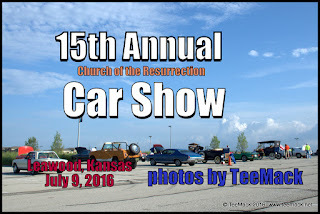 The Church of the Resurrection held it’s 15th Annual Car show in Leawood, Kansas on July 9th, 2016. The event is held to raise funds for Hope Center of Kansas City. 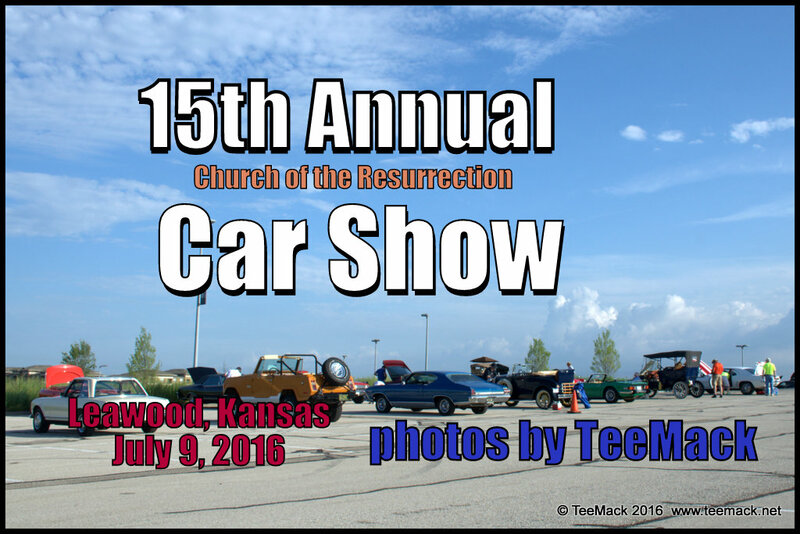 There were approximately 200 vehicles on display at the annual car show. Click here to view individual photos or to purchase high quality prints.